There’s nothing quite like sitting outside and listening to some award-winning live tunes. 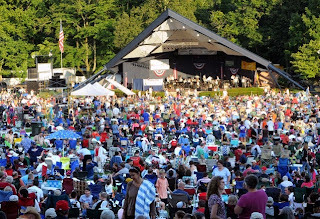 When it’s free it’s even better and that is what Long's Park Summer Concert Series in Lancaster has been offering visitors every summer for the past 50 years. Each Sunday, they deliver a spectacular show, full of good vibes and energy. 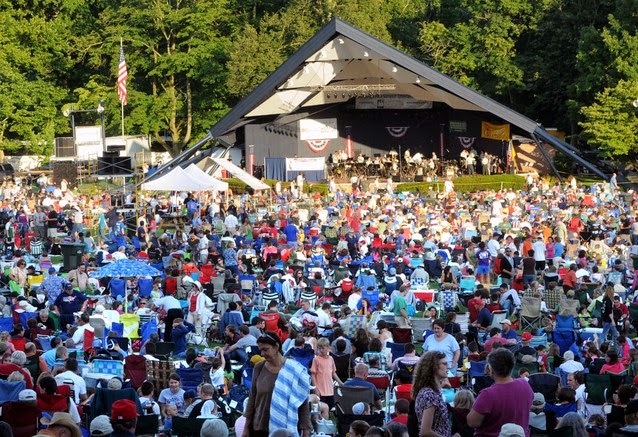 Long's Park Summer Concert Series attracts thousands of visitors every Sunday. Located just off of Route 30, outside of the city, is Long's Park, an 80-acre park with playgrounds, pavilions, a petting zoo, concessions and more. But the park’s claim to fame is its free summer concert music series, which lasts from June to August. Held every Sunday at 7:30 p.m., Long's Park welcomes bands from all over the country playing all different genres of music to fit everyone’s tastes. The concert series kicks off on June 7 with Selwyn Birchwood, a young energetic blues artist from Florida. “He delivers his original songs with a revival tent preacher’s fervor and a natural storyteller’s charisma made all the more impactful by his raw, unvarnished vocals,” boasts the park's website. 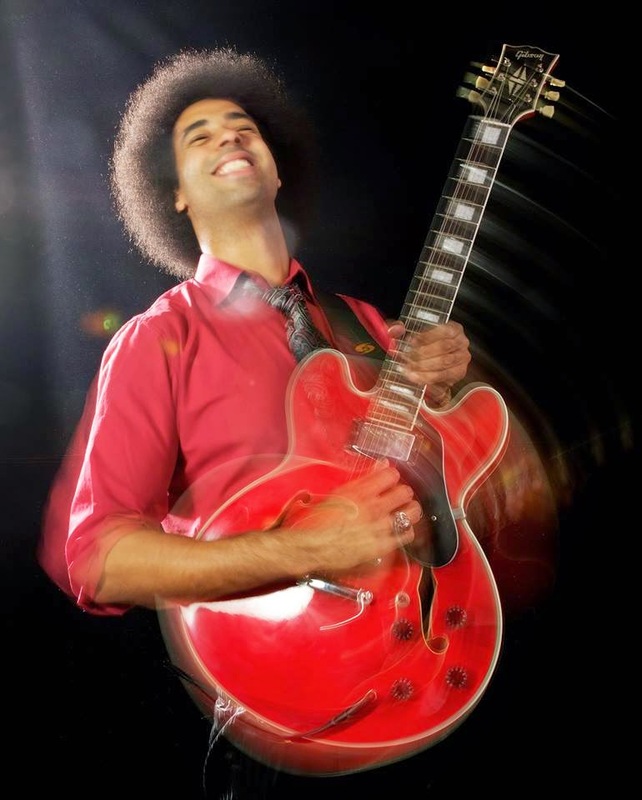 Selwyn Birchwood performs June 7 at Long's Park. Rolling Stone wrote that Birchwood is "a powerhouse player and emotive performer ... his band, his material and both skilled guitaring and soulful vocals are the essence of fully-formed. Birchwood is a major player. Highly recommended." The award-winning artist also won the International Blues Challenge in 2013 and the Albert King Guitarist of the Year award. And he’s playing hours of free music at Long's Park Ampitheater in just a few weeks. Be sure to pack a picnic and your dancing shoes. 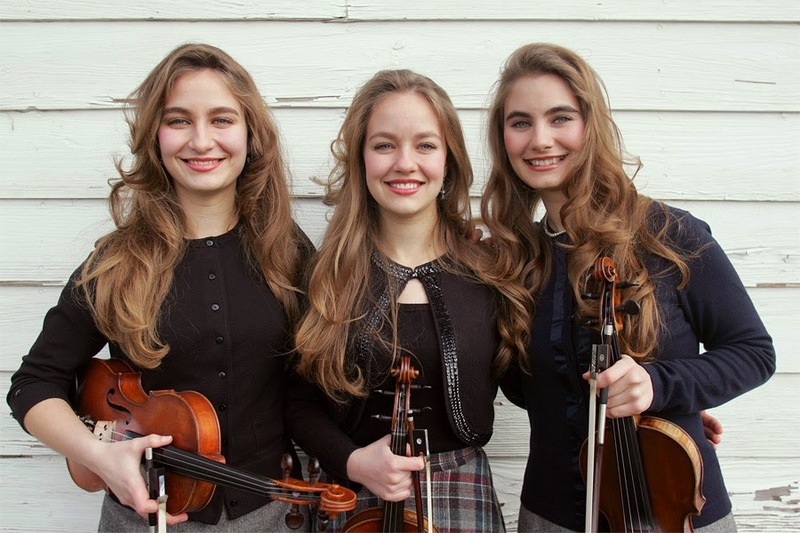 The Quebe Sisters, a three-piece fiddle band, play June 14. Hailing from Texas, the siblings have been getting standing ovations since they took the stage in 2000. The group has shared the stage with artists such as Willie Nelson, George Strait, Merle Haggard and many more. The Quebe Sisters bring their blue grass energy to the stage on June 14. The line-up of star-studded and up-and-coming artists continue throughout the summer. A full schedule is listed on the park’s website. Be sure to check it out and find a band that compliments your style because these concerts do not disappoint. At the end of the summer, visit the Long’s Park Art & Craft Festival. Rated as one of the top 25 art shows in the country, the three-day festival showcases over 200 top artists and craftspeople from across the country. The show is held Labor Day weekend. In addition to artisans, the show features fine foods, wines, craft beer and music. What’s not to like about all of that? So if you’re planning a trip to one of our fine Bed and Breakfasts, be sure to check out Long’s Park and its summer concert series. Whether you’re planning a date or looking to take the family out for the evening, it’s the perfect complement to your trip to beautiful Lancaster County. Find the perfect place to stay at www.authenticbandb.com.